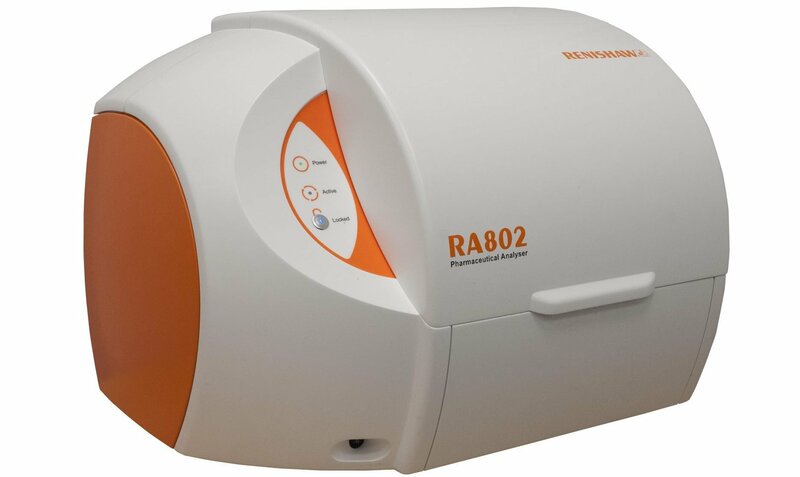 The RA802 Pharmaceutical Analyser is a compact benchtop Raman imaging system designed exclusively for the pharmaceutical industry. It rapidly determines API/excipient domain statistics enabling you to formulate tablets more efficiently. With Renishaw’s LiveTrack™ focus-tracking technology, the RA802 can efficiently analyse uneven, curved, or rough surfaces at incredible speeds and without any sample preparation. Look at tablets, powders, granules and liquids in their original form. ProSpect Scientific Inc has partnered with Renishaw for over 20 years in Canada, providing Raman microscopes to leading university laboratories, industrial customers, forensic agencies, government and law enforcement. Copyright 2019 - ProSpect Scientific Inc.